Second child in the family? Wondering how to support your toddler? 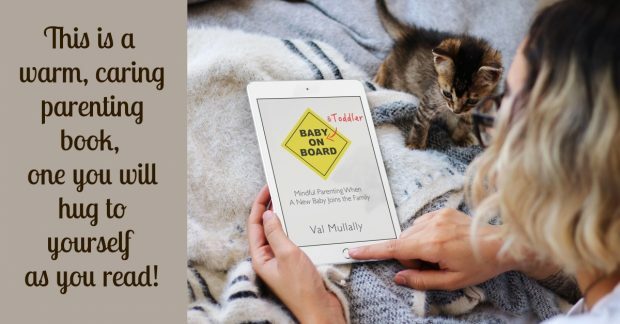 Here’s help in the heart-warming parenting book by author Val Mullally, that you’ll love to read. 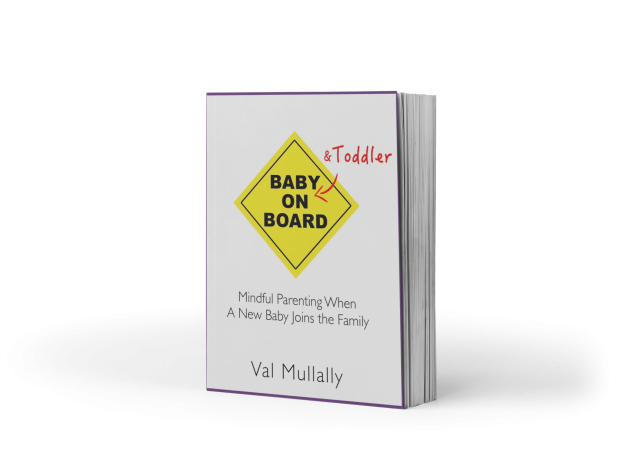 Sign up for our newsletter to make sure you don’t miss details of Val’s newest parenting resources. In this warm-hearted and inspiring book, you’ll discover how to support your toddler when your second child is born. This is a practical guide to parenting mindfulness and finding peace in the frantic world of babyhood and toddler-dom. 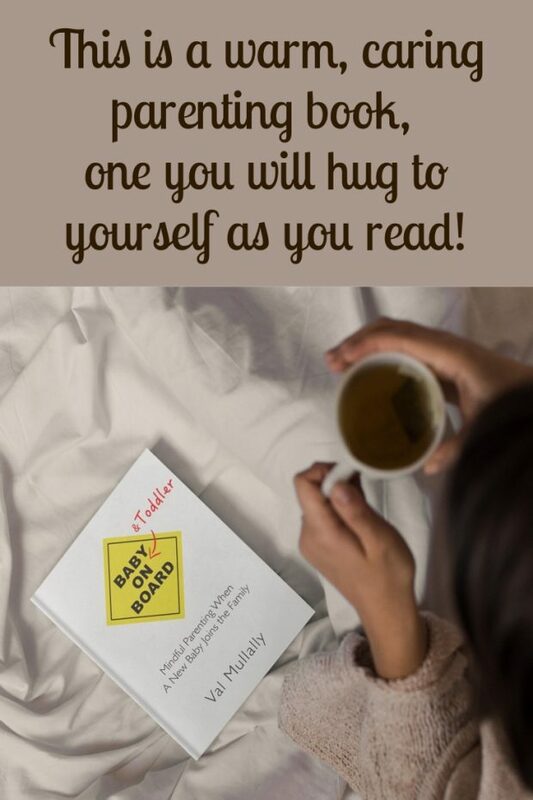 It gives insights into what is needed for calm parenting, amidst a sea of nappies, feeds, tears, toys, cuddles and laughter. * How to still be a person myself! For full book description and reviews on Amazon click here.